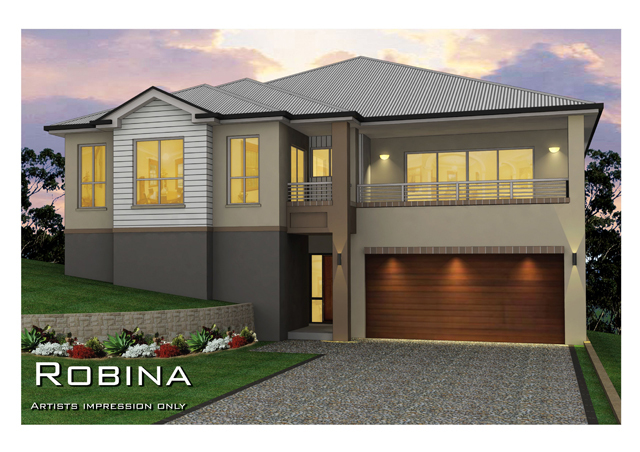 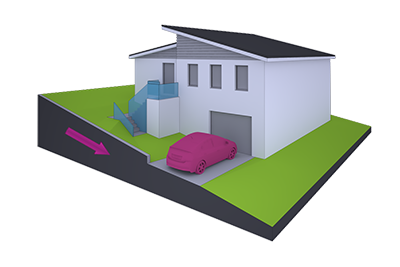 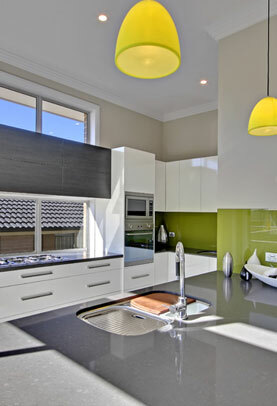 The Robina design is the latest addition to our range of home designs for sideways sloping sites. 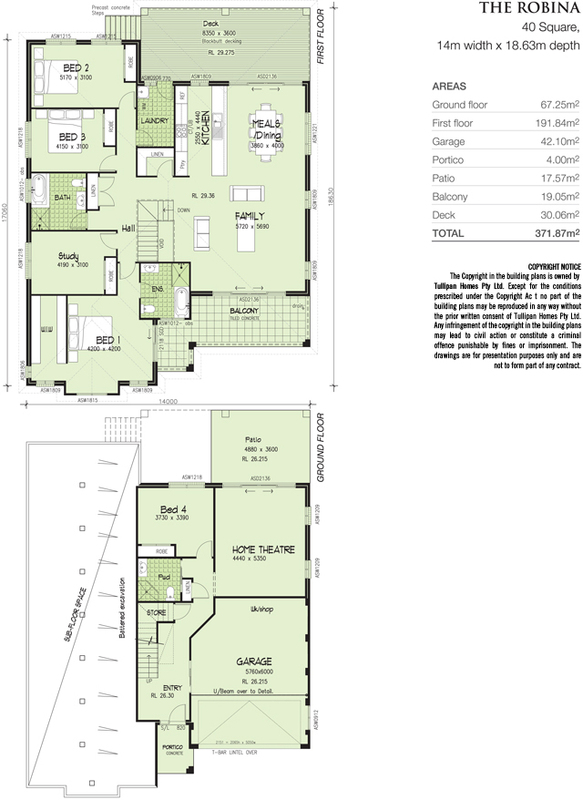 This design accommodates a distinct and even left to right land fall. 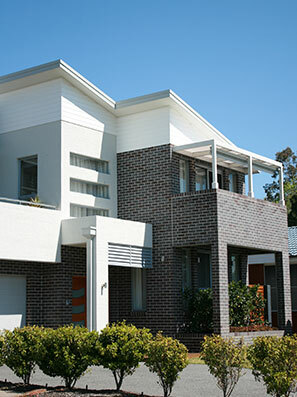 This home provides 40 squares of spacious family living.